What are you doing tonight?? 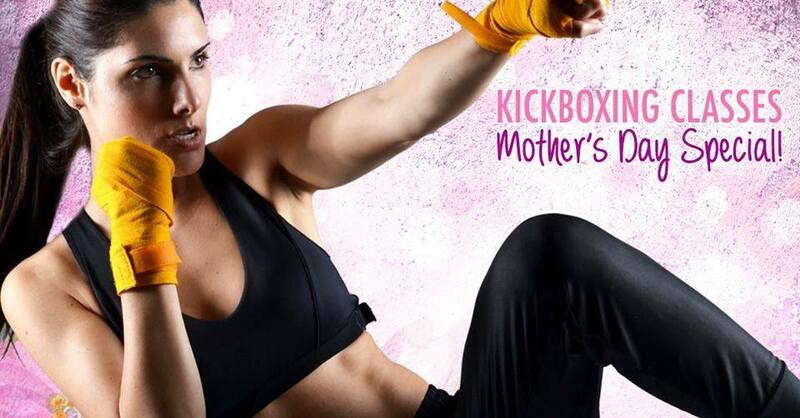 Join us for some kickboxing. http://www.brkka.com – Try 30 days of karate and kickboxing for free. Join our adult martial arts class tonight at 7:15 for the best 45 minute kickboxing workout in Boca Raton. Have fun, sweat, get in great shape and burn out some of that stress. No experience neccessary!! See you tonight. What are you waiting for.